Social networking, while not the biggest category in terms of app availability in iTunes (the top two positions are held by games and business apps), is well represented at the store. A recent Statista report showed that over 2.1% of all the apps in the Apple Store belong to this category. While at first glance it might seem that not much can be done in yet another social app that has not been done already - a closer perusal would reveal many new, exciting opportunities to give such applications a fresh twist. The Peoplr iPhone app is a classic case in point. a social networking app through and through. 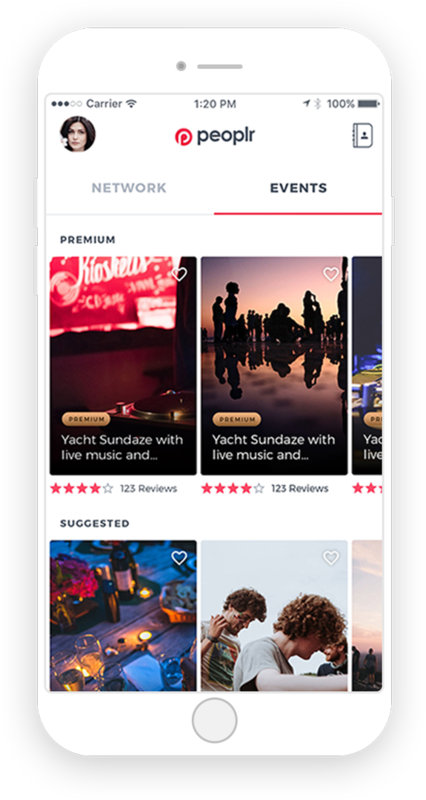 On the app, it is all about viewing and making new connections, inviting friends, real-time chatting, checking out (and even creating) events, and a lot more. The sheer range of functionality of this application sets it apart from other mobile software in the same category. As a mobile app entrepreneur, I can tell you that reinventing the wheel every time is neither possible, nor necessary. Even a concept as often used as social networking can be picked up and innovations can be added to it. I’m just glad that my team got the opportunity to work on the Peoplr project. 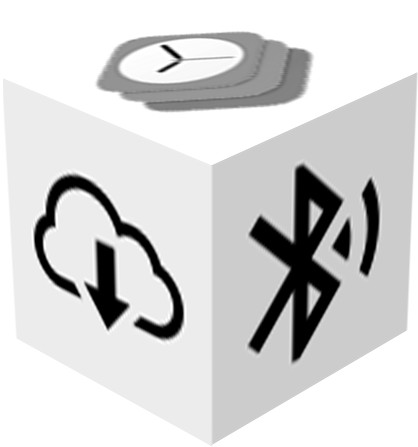 According to initial plans, this application is being made for the iOS platform, for devices on iOS 8 and above. There is a version for the web (http://peoplr.io/) as well. Peoplr has two main sections - ‘Networking’ and ‘Events’. We will come to them later. a simple, systematic process. Apart from the usual email/password option, users can sign in with their Facebook or LinkedIn credentials. In case the Facebook login option is opted for, the first 6 pictures from the concerned person’s FB account are automatically fetched and added to his/her profile. More images can, of course, be added later - in the ‘My Profile’ section. From the very start, I was aware that my app needed to be uniformly user-friendly, to have any chances of staying ahead of the considerable competition. Things are made easy for people from the registration and profile completion stages itself. An individual has to complete six stages to complete his or her profile on Peoplr. In addition to name and photo(s), a user needs to enter his/her location details, age, interests, ethnicity, qualifications, occupation and other pertinent details, in ‘My Profile’. Based on these ‘interests’, connections are displayed and matched by the app. is possible as soon as a user registers on the app and completes his/her profile. All fellow-users of Peoplr in the same location/city are displayed first (under ‘networking’). Next, the global users of the application are displayed. In case there are no other users in a particular person’s city, the worldwide view is generated first. 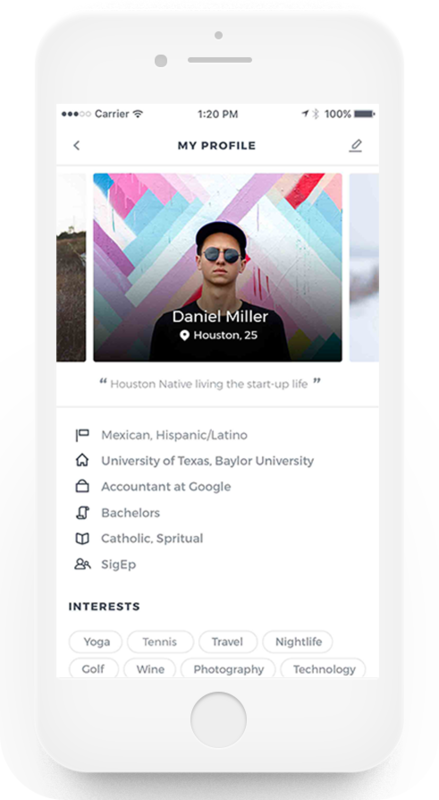 All profiles are displayed in list view, with age, location and interests. The name of a user is visible only to the people (s)he is connected to on Peoplr. 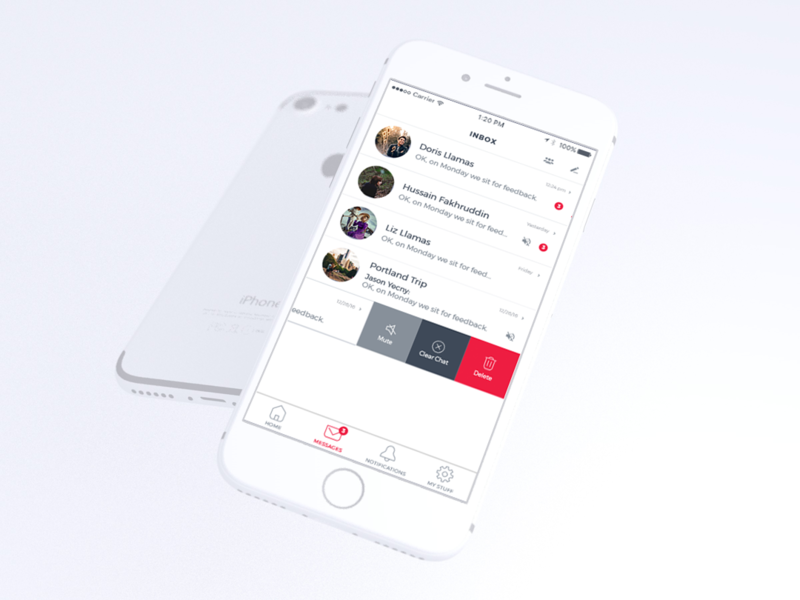 Peoplr gives users three alternative options to connect with others. Connection requests can be sent via direct messages, high-fives can be sent, or a person can opt to send a smiley. Instant notifications are sent to the recipients - and once a new connection is made, the names of both parties become visible to each other. As soon as a new connection request is accepted, the person sending the request receives a notification. Even when a request is rejected, the user is notified. There are no uncertainties over the status of requests at any time. What is a social networking app without the option to see filtered results of user-profiles? On Peoplr, users can be filtered on the basis of age, gender, ethnicity, physical proximity or radius, and a host of other parameters. For example, a person can easily look for new friends within a radius of 10 km. User-preference is what Peoplr focus on the most. ...is a whole lot of fun. Via the real-time messaging feature of the application, users can share location details and media content (photos, videos) - in addition to regular text chatting. A well-functioning chatting system is an integral part of any good social networking app, and Peoplr fits the bill perfectly. The great thing about this app’s built-in chat feature is the rich, intuitive experience it offers to users. Apart from messaging and sharing information, there is the option to clear previous chat records as well. To tackle the problem of offensive/inappropriate chats, a person can also report or block another user. In the ‘My Connections’ section, an individual user can send out friend invites and grow his/her Peoplr community. Friends can be added as connections via email, through the contact list, or from Facebook/LinkedIn contacts. It’s all about gradually growing the number of people you know on Peoplr! ...is something that would depend on the preference of the end-user. The app has a special ‘Discovery Mode’ - which, if toggled to ‘off’, will hide the profile of the concerned person from fellow users. Only when the ‘Discovery Mode’ is activated for a user, can (s)he be ‘found’ by others. It is not necessary that every new user would like to be flooded with connection requests from the moment he or she signs up on Peoplr. After due deliberation, we decided to let users have the final say on this. The ‘Discovery Mode’ allows people to take a stand on whether and when they would like their profile to become visible to everyone. Note: Notifications can also be turned off in this app. ...form the other important section of the app (the first being ‘Networking’). Based on the users’ location, all the top events are displayed. The list/database is regularly updated - ensuring that people do not miss out on events they would love to attend. Finding the right type of events for any particular user is an absolute breeze on Peoplr. Events can be filtered on the basis of location, type and categories. On Peoplr, there are certain ‘Premier’ events, while the ones created by users are named ‘Generated’ events. A person can, of course, opt to select ‘Both’, to see the entire list of events. Peoplr has been designed as a holistic events and networking application. After signing up, users can check out events from as many as 15 different categories (arts, fashion, etc.). There is a ‘Reset’ option available as well. ...is an option that helps Peoplr really stand out. Individuals can create/be the host of both free and paid events of different types - right from parties and high-caliber classes, to meetups and discussions. On Peoplr, ‘generated’ events can be of single day or multiple days (maximum 6 days). The dates can be selected by the host user. Registering an event is pretty straightforward on Peoplr. There is a structured six-step procedure for creating new events. Event posters and photos, timings, taglines, videos, brief descriptions and all other pertinent details can be added. People can also purchase event tickets directly from the app. For event organizers and hosts, Peoplr offers a plethora of flexible options. For starters, the dates can be selected from the calendar (by default, the 6 days after the date of creation of event are selected). What’s more, in case of repeated events - the user can specify how frequently an event will be repeated (weekly/monthly), and for how long the repetitions will continue. 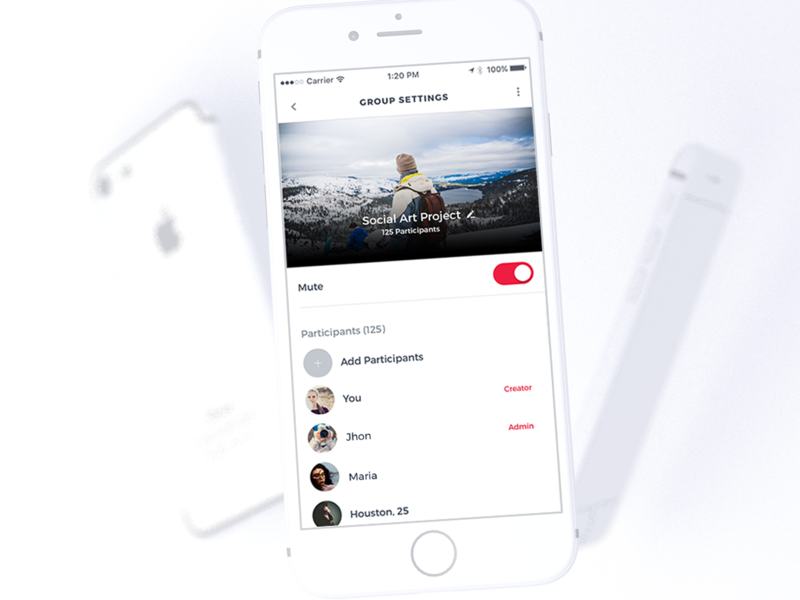 Viewing events and adding new events is not all that this all-new social networking app for iPhone lets users do. The latter can post reviews of events that they had attended (obviously, after the event is over). In addition, events can also be ‘saved’ (which moves it inside the ‘Saved’ section) for future reference. The profile information of Peoplr users also include the events that they had gone to, as well as the ones they will be going to. We are talking about an app that successfully combines the best of social networking and events applications. Best of both worlds, in a sense! 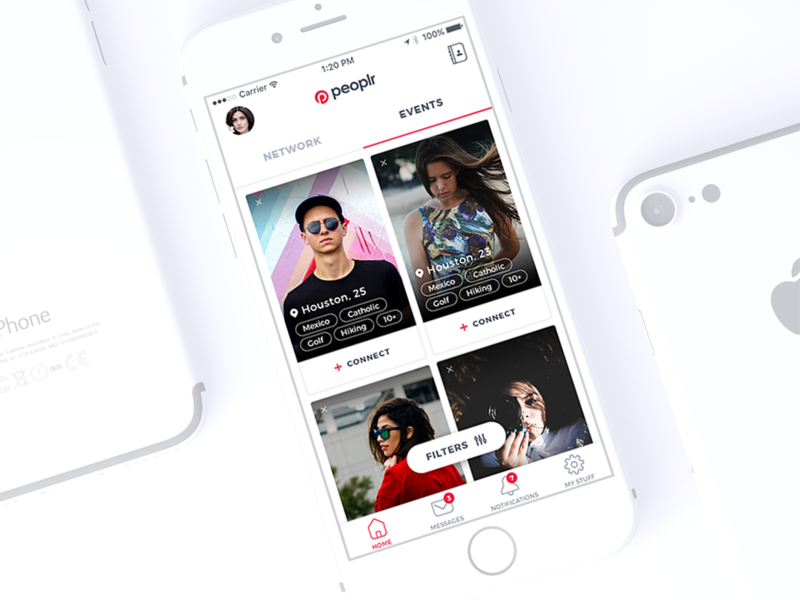 Peoplr has been designed with the help of the breakthrough ‘user-sorting technology’ - that allows users to connect with like-minded people and check out the coolest events in their locations. 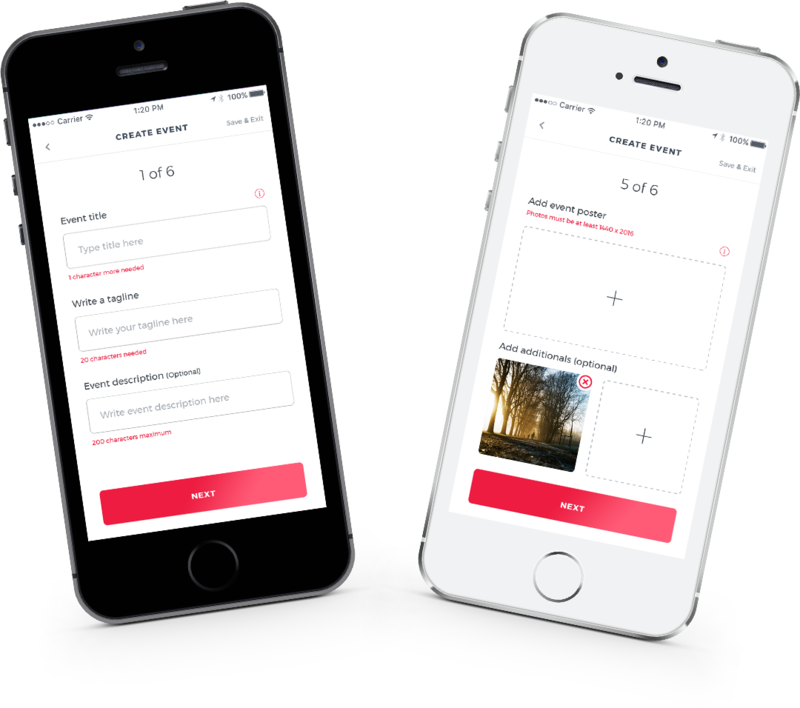 The in-app navigations and slide transitions are elegant, as are the custom animations in the app. Let’s just put it this way - Peoplr is a great-looking app, and it aces in terms of features and functionalities too. The Peoplr social networking application is in the final testing phase, and will soon be launched in the Apple App Store. There is no dearth of iPhone social apps - but this one has enough features to make a serious mark!